All WOODS AT SONTERRA homes currently listed for sale in San Antonio as of 04/22/2019 are shown below. You can change the search criteria at any time by pressing the 'Change Search' button below. "Beautiful home in gated community on cul-de-sac. Open floor plan to family room & fireplace. Coffered ceilings with plantation shutters allowing lots of light. The large master bedroom is down with a sitting area. Master bath has double walk in closets, whirlpool bath, separate shower and double vanities. Kitchen opens to breakfast area & family room w/bar counter. Utility room off kitchen. Beautiful large covered patio with fireplace opens to large backyard. Cart access to The Club of Sonterra." "Big price reduction to sell the house now! Incredible golf course single story entertainer's home on the 2nd tee with light and views galore. This well maintained home has the space you desire inside and out, with large bedrooms, high ceilings, double sided fireplace, large great room, and 0.26 lot size. Come admire the views of the beautiful Sonterra golf course throughout this home. 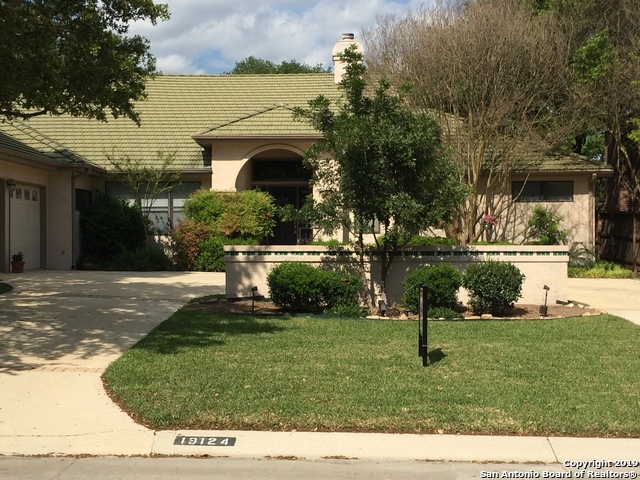 Located in the guard gated Woods of Sonterra, with convenient access to Blanco/1604. 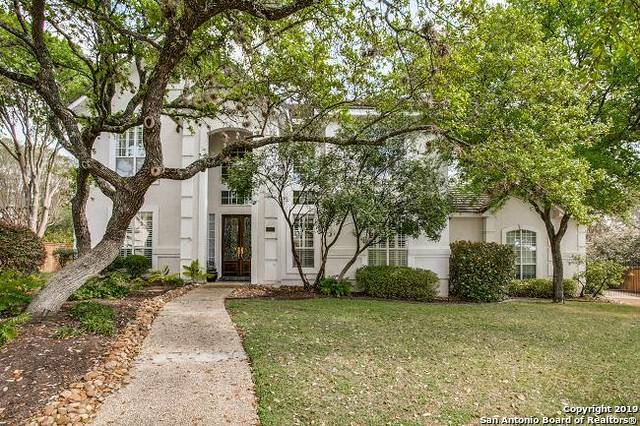 Don't miss out on this oppo"
"Amazing oppurtunity to be on the beautiful Sonterra Golf Course * Beautiful one story stucco! 2 wet bars! Loft with a stunning view of he golf course! Gorgeous huge family room with high ceilings and a nice rock fireplace * Split plan, perfect for entertaining! Awesome covered back 1 hour notice, please. Thanks for showing!"